Will be enabled during a future release of the Admin Portal. If you have any questions regarding this release, please contact us. 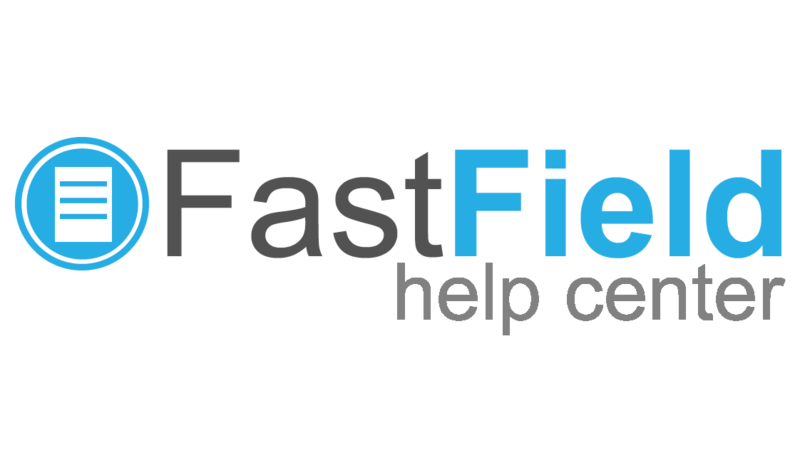 Does FastField support single sign on?